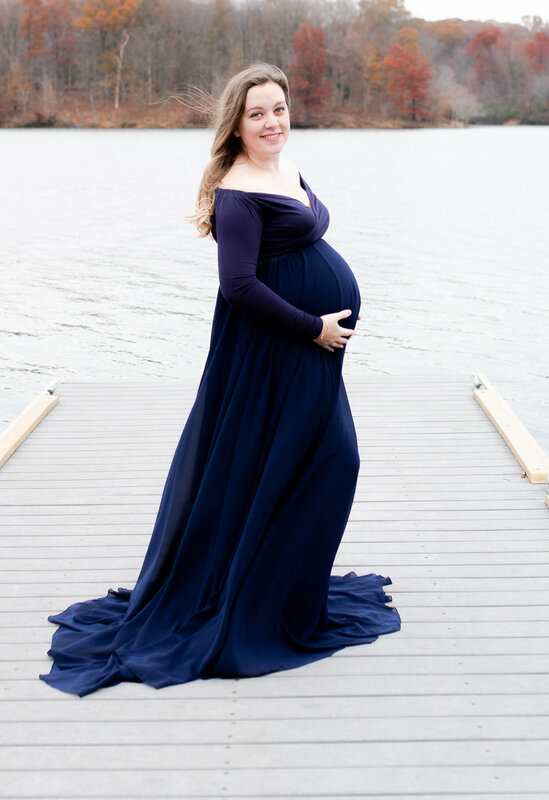 The Rosano family was another one of my Bump to baby packages! 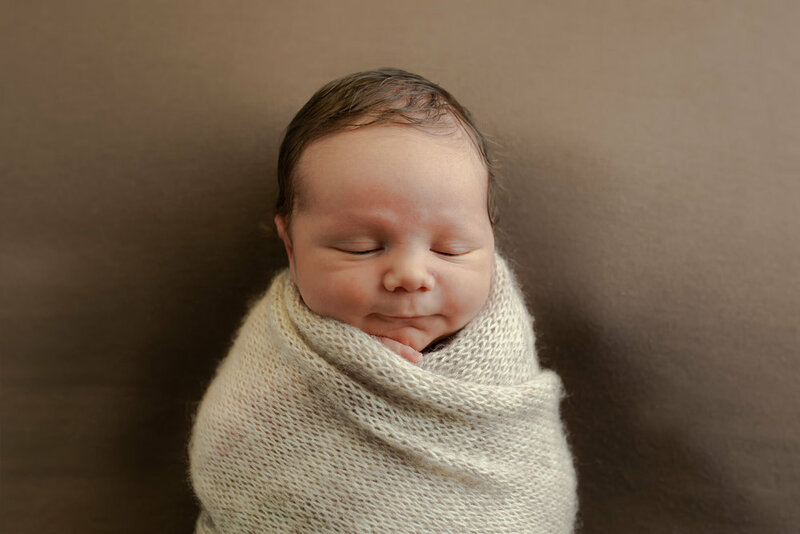 I love when I get to capture a pregnant mom and then newborn when he or she is born. 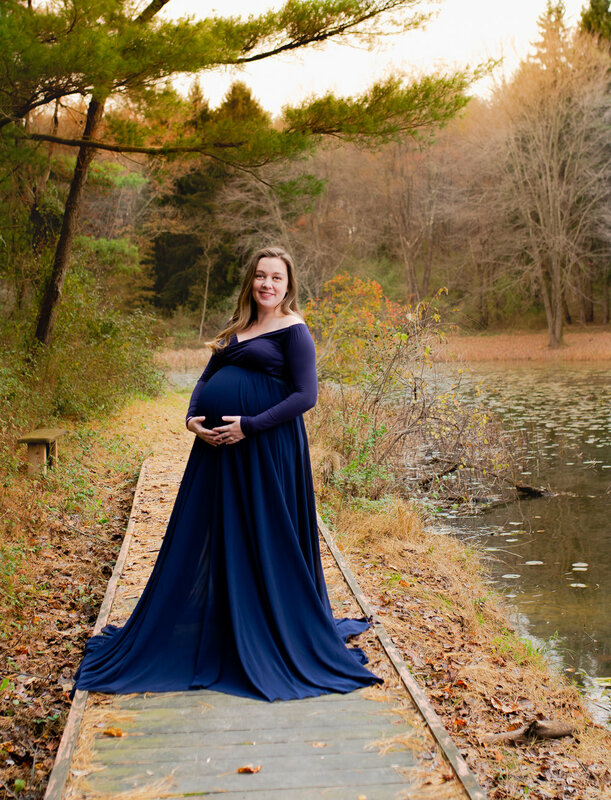 Kirtsin picked Piney Run Park in Eldersburg, MD for her Maternity pictures. She wore a beautiful gown from my client closet made by Chicaboo! 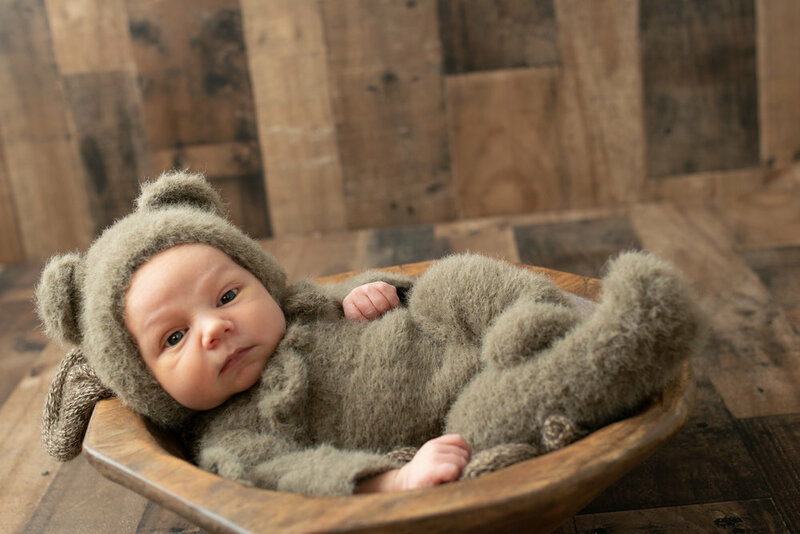 Little Theo came in to my studio in Union Bridge, MD, just 15 minutes from Westminster, MD for his newborn pictures. He stared at me the WHOLE time. He closed his eyes for a few minutes but was wide awake for most of the time they were here!